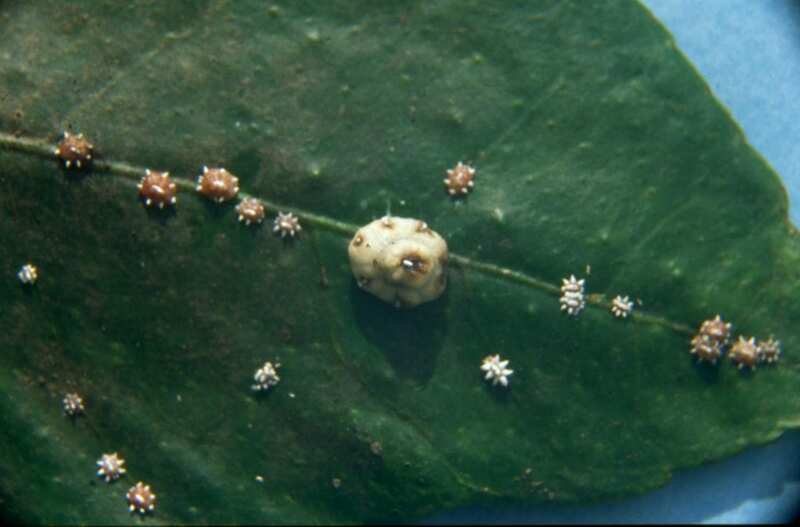 Both leafroller caterpillars and eggs are quarantine pests, however only caterpillars damage fruit and leaves, as only these feed by chewing. Laid in groups of 10 to 50. Laid in an overlapping pattern to form a smooth mass or ‘raft’. Initially pale green and change to pale yellow before hatching. Eggs are flat and oval in shape. 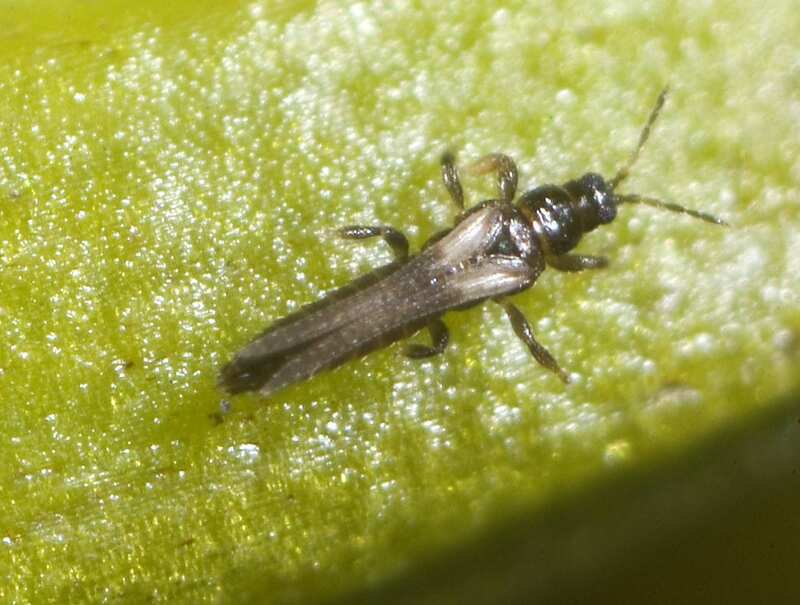 Newly hatched larvae are very small (2mm in length). 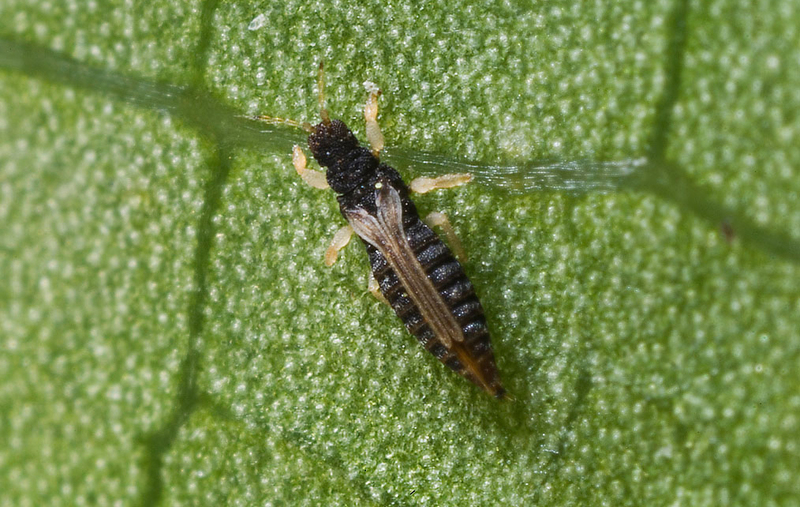 Larvae eventually reaching 15 – 20mm in length. The larval body will stay green but the head colour will change from green to black to reddish-brown. DO NOT arch their bodies when they move. 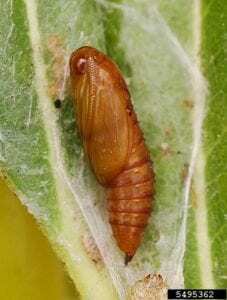 The pupa is bright green when first formed. Rapidly changes to pale brown and then to dark brown prior to adult emerging. Typically found in a silken cocoon. Approximately 8-15mm in length with a wing-span of 15-30mm. There is considerable variation between individuals. Dispersal stage which spreads the species around. 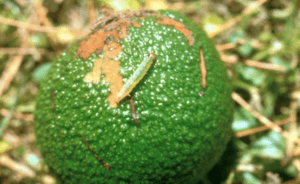 Caterpillar feeding results in obvious fruit scarring – shallow oval gouges. 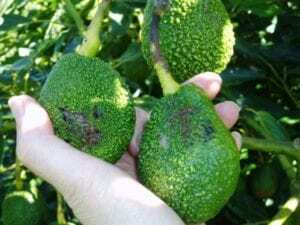 Leafroller feeding damage on fruit may cause the fruit to become misshapen. Caterpillars often tuck themselves against the stem join at the fruit for protection and are harder to detect. 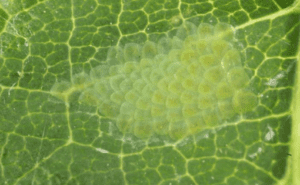 Adults (moths) lay eggs on the upper surface of leaves and on fruit. Eggs are laid in overlapping masses that can contain a few to over 60 eggs. Larvae (caterpillar) infest new growth shoots during the spring/summer flush. 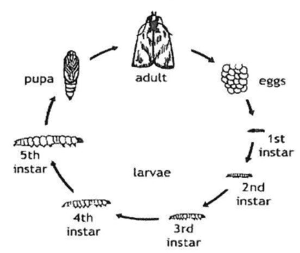 Larvae generally grow through 5-6 instars before pupating. 3 or 4 generations each year. There is no over-wintering stage and the life cycle continues although at a much slower pace as temperatures drop. All life stages are present at any time. Monitor for caterpillars using a 10x hand lens. Hatched egg rafts are generally easier to find than unhatched. Caterpillars will be found where fruits growing in clusters as they will often feed between the protection of contacting surfaces. 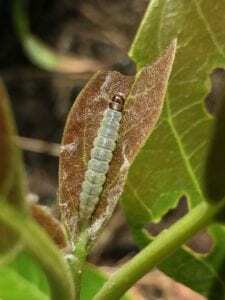 Pupa can be found among webbing in shoot tips and leaves and damage on trees. Most damage to fruit occurs in the first months after fruit set but can occur at any time of year. Development is faster in summer months than during winter, therefore the time between monitoring rounds in winter may be generally longer. Leafroller’s are a quarantine pest therefore market access restrictions will apply if it is found on fruit in the packhouse.